When you have set your Astro Remote Controller to also control your television, you will be able to control the basic functions of your TV with your Astro Remote Controller, which is quite convenient. 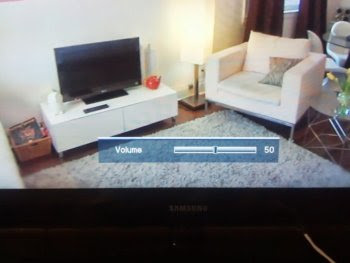 But if you don’t do it properly, you will not be able to use it to control the volume of your TV! I always forget how to do this correctly because I rarely have to – and since many people I know also miss this tiny next step and detail, I will share my notes here. Your Astro Remote Control can be set up to control either your Astro decoder’s volume, which is the default setting, or your TV‘s volume. then your Astro Remote Controller is NOT completely set up and it is NOT controlling your TV volume yet! Press and hold down both the ok and vol+ buttons on your Astro Remote Control until the indicator light on your remote control blinks twice. Press and hold down both the ok and vol- buttons on your Astro Remote Control until the indicator light on your remote control blinks four times.